I made a zero on the Westminster admissions test. I have been on a boat that sank offshore, out of sight of land. I have been denied entrance to Canada. I have collected speeding tickets in five states. 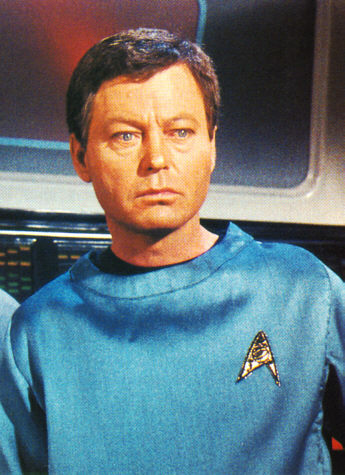 I bought DeForest Kelley (“Bones” from Star Trek) lunch at the Varsity. I have been to a Hollywood Oscar party. With real Oscar winners. Those statuettes are heavy! My picture is on the wall of the men’s room at the Silver Skillet. gratuitous plug: I am an invited guest at Dragon*Con this year (2007). Come see my talks! I’m going to break the chain here… but if you’re reading this, and feel left out, you are free to self-select and post Eight Random Things on your own blog! Re (3) you were denied ‘entry’ to C’da. That might tend to explain (1).